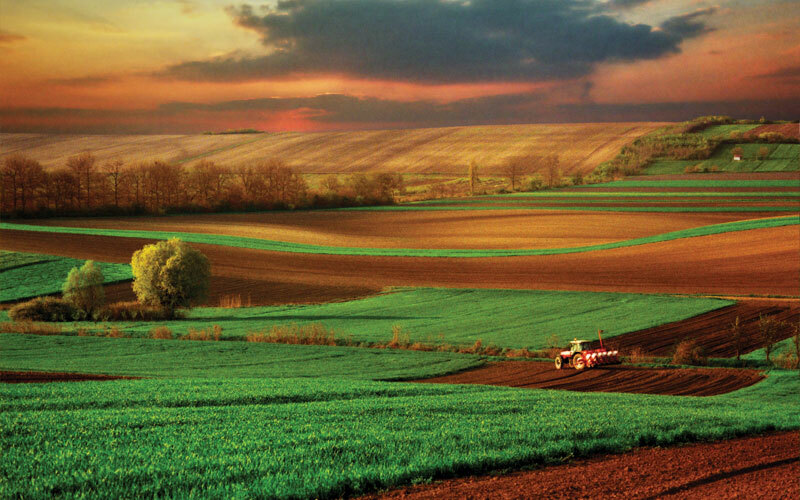 Agri Business consists of two categories; Flour and Animal Feed. 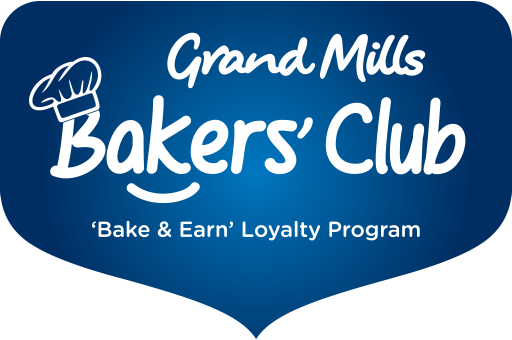 The initial operations of the Grand Mills brand was first established only with flour mills and silos, and subsequently expanded in 1981. 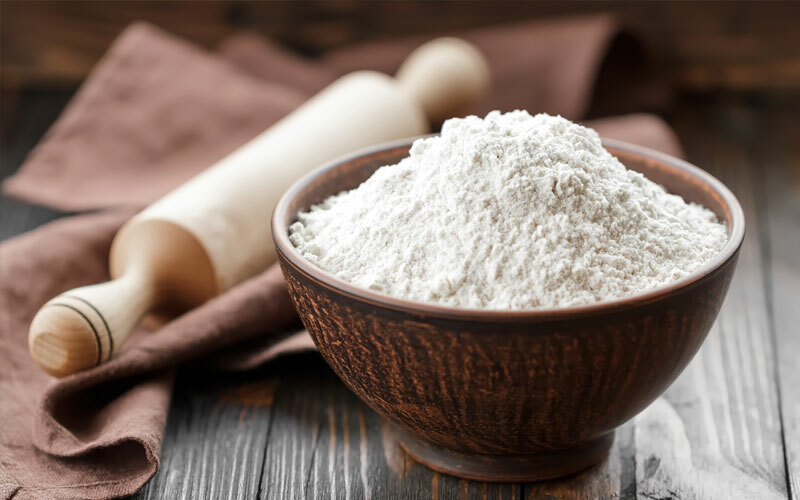 Located in Abu Dhabi, Agri Business is responsible for the management, manufacturing, distribution and marketing of Grand Mills, the leading flour brand in the UAE, and Agrivita, the leading animal feed brand in the UAE. Our focus is on continued marketing investment aimed at building and consolidating brand equity while driving sales and volume growth, geographic expansion and enhanced profitability. Consumer Business is responsible for the management, distribution and marketing of several food and beverage brands, which are manufactured in Agthia-owned operations located in Oman, Egypt and Turkey. They include Al Ain Water; a leading bottled drinking water in the UAE, Al Bayan Water, Capri-Sun juices, Al Ain Tomato Paste. They also include frozen vegetable products, Yoplait dairy products and Alpin Natural Spring bottled water.